As soon as Agrovista - a leading UK agronomy business - engaged with Ricoh it felt like a new and different partnership. 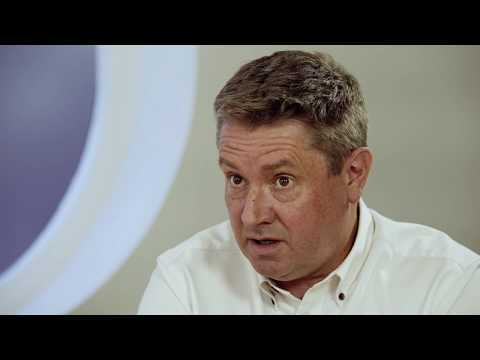 Since then, Ricoh’s innovative approach to business and IT consultancy has seen Agrovista transform its business processes and working practice. It has helped the organisation become more process led without losing its people focus, establish a modern IT infrastructure and deliver digital services to staff and customers.